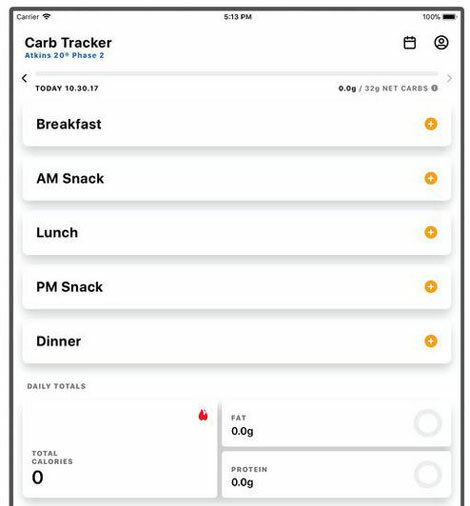 Atkins Carb & Meal Tracker: comes with tools you can rely on to set daily goals and track net carbs. 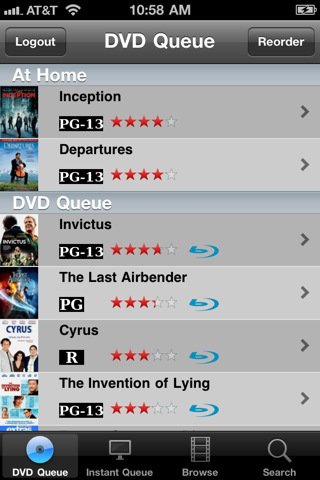 You can search for specific foods or scan barcodes to discover their carb counts. 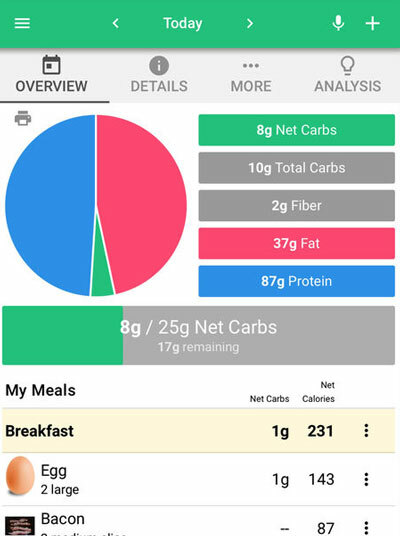 Carb Manager: a keto diet app that you can also use for Atkins and other low carb diets. Lets you keep a daily log of your diet and exercise. You can search over 1M foods with macros and carb counts. 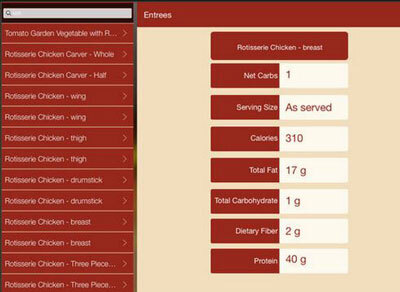 Fooducate: one of the best nutrition trackers you can run on your iOS devices. 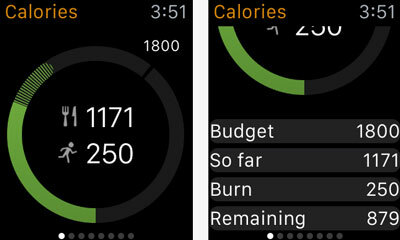 It tracks your food intake and exercise and integrates with Apple Health app. 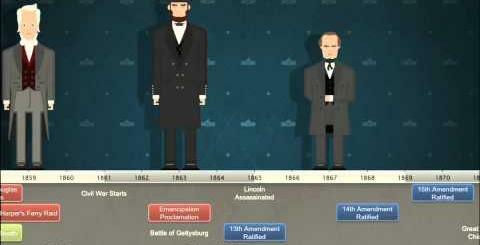 You can use this to scan over 250,000 barcodes. 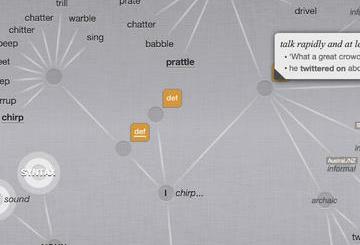 Useful for low-carb, paleo, and other diets. Atkins Dine Out: a handy app that helps you figure out which restaurants offer Atkins diet friendly foods. It doesn’t cover every restaurant but can still prove quite useful. 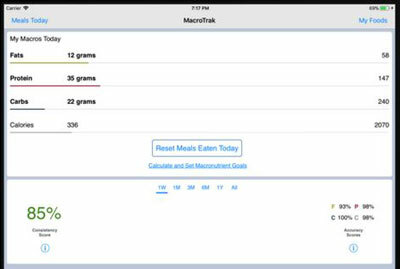 MacroTrak: a macro tracker that lets you track your macronutrients and caloric intake throughout the day. It can track fats, protein, and carbs as well as fiber and net carbs. Lets you keep track of the foods you eat. CarbsControl: designed for people with diabetes and anyone on a low carb diet. It has foods from 300 restaurants and 500 specific brands. 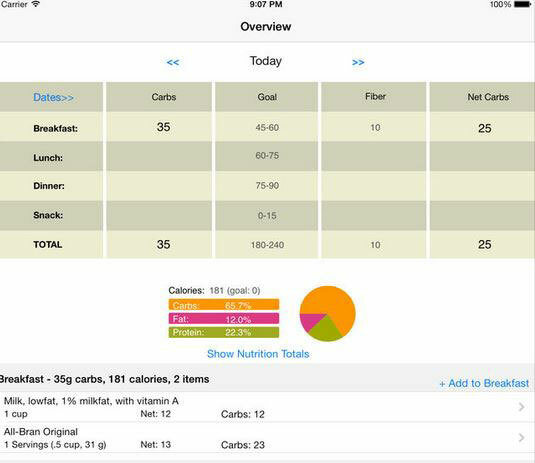 Lets you set carb goals on a per meal basis. Helps you maintain a complete food journal. 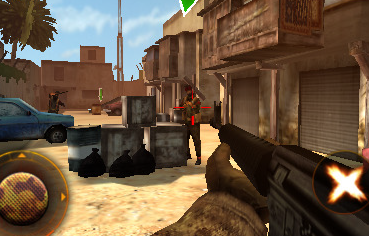 Have you found more useful carb counters for iOS? Please share them here.